Investors check out this sweet deal! 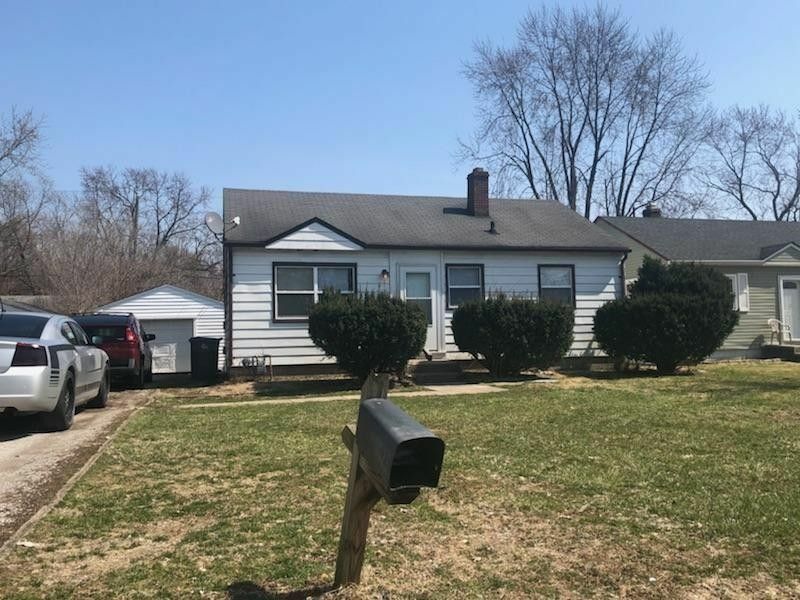 Tenanted 3 bedroom home with long term tenant in place.Currently paying 775 per month Lease ends 2/1/2020 Tenant has been there since 2017. Freshly painted garage! Nice floor plan with lots of space! Directions: Kessler Blvd. to 20th St. West 1 block to Goodlet, N to home.